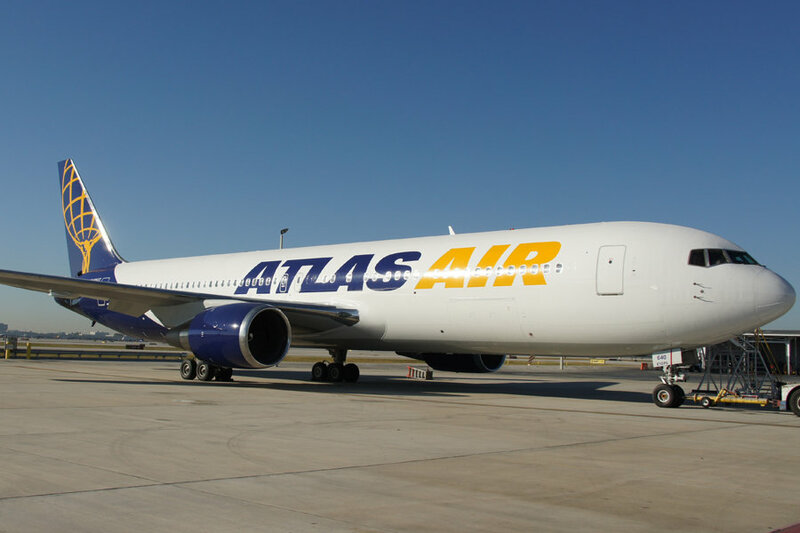 Boeing and Atlas Air announced an order today to convert nine 767 passenger airplanes into Boeing Converted Freighters (BCF). Four of the orders were previously announced at the Farnborough International Airshow in July, attributed to an unidentified customer. Atlas Air Worldwide is a global provider of outsourced aircraft and aviation operating services. It is the parent company of Atlas Air, Inc. (Atlas), Southern Air Holdings, Inc. (Southern Air) and Titan Aviation Holdings, Inc. (Titan), and is the majority shareholder of Polar Air Cargo Worldwide, Inc. (Polar). Atlas Air Worldwide’s companies operate all-Boeing fleets, including the world’s largest fleet of Boeing 747 freighters and provide customers the broadest array of 747, 777, 767, 757 and 737 airplanes for domestic, regional and international applications.